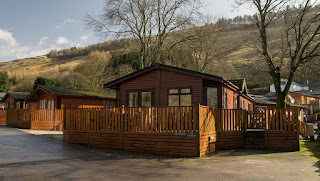 Fellwalker Lodge offers self catering accommodation outside of Troutbeck near Windermere, Cumbria. Located within the Lake District National Park, the area is widely known as being one of the most beautiful areas of Britain. A spacious, 2 bedroom, pet friendly, self catering pine lodge on the award winning Limefitt Park, Troutbeck. We offer beautiful views of Sour Howes and Wansfell. 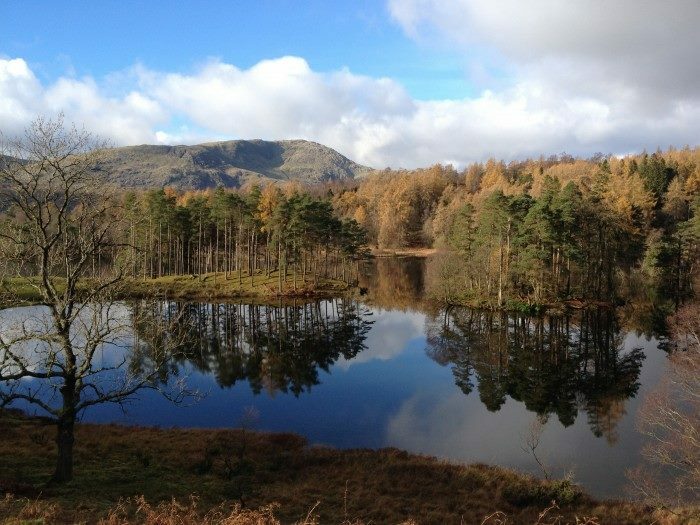 It truly is the perfect base for either an active or relaxing break to the Lake District. Windermere and Ambleside are a short drive away. Fell Walker Lodge is perfectly placed for exploring the eastern fells, with many walks direct from the lodge.